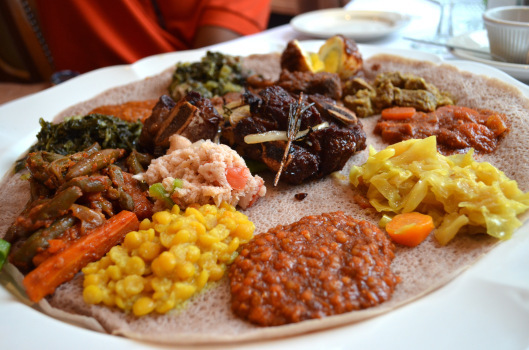 The injera at Das Ethiopian was very thin and light, which made it a perfect compliment to the meal. 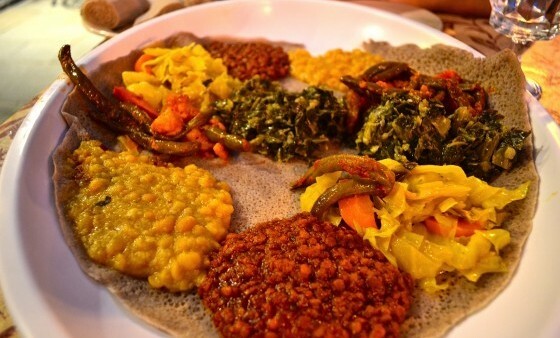 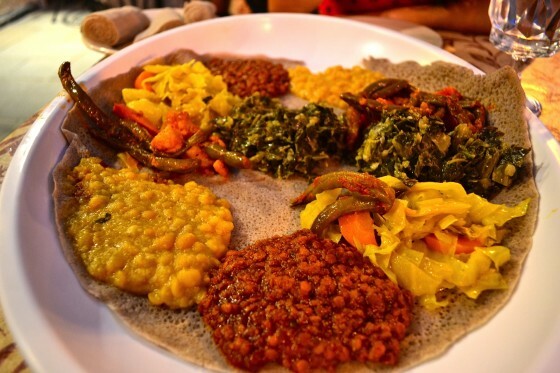 Overall, it was a unique experience and I recommend everyone to try Ethiopian food at least once. If you go to DAS, I suggest trying the vegetarian sampler. 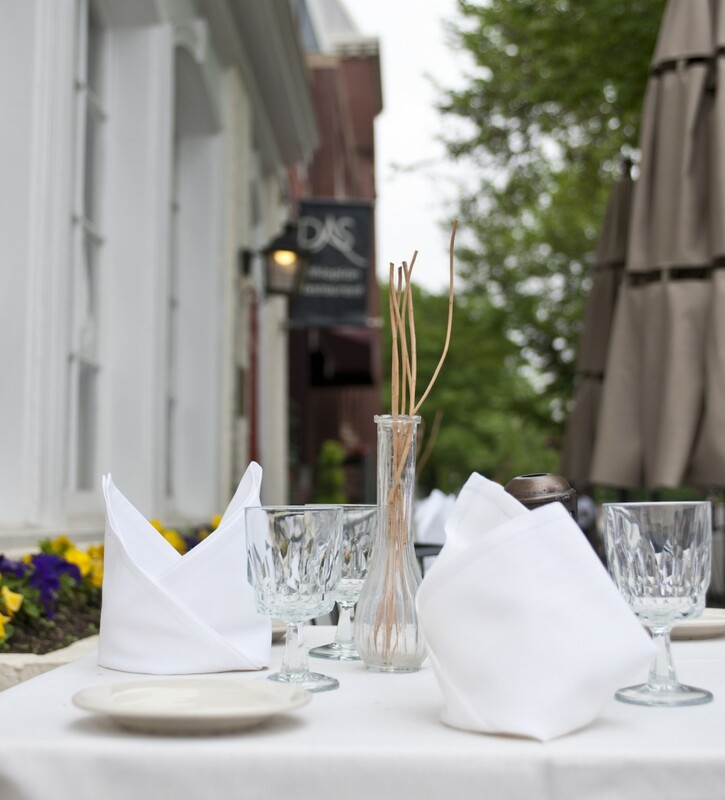 Those were really good…and the ribs. 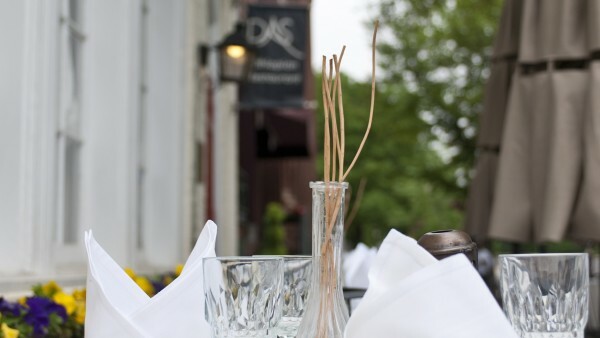 Das provides a welcome change of pace from the other, more traditional restaurants found on M street.